Ready to Grow Your Business? Advertise With Us! Print Your Free Prescription Discount Card! Let us introduce you to the neighborhood! 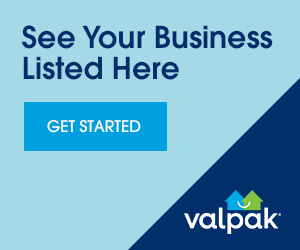 Valpak is at the heart of communities across North America, helping people save, businesses grow and neighborhoods thrive through a network of local franchisees in the U.S. and Canada.